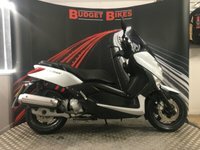 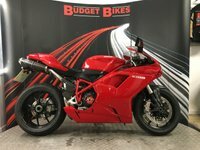 View our latest selection of used motorbikes for sale in Swindon here. 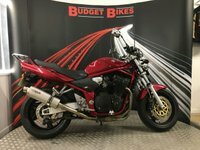 Find more information on used motorbike finance and loans here. 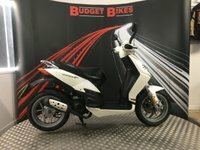 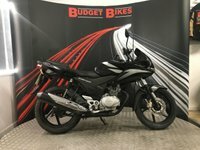 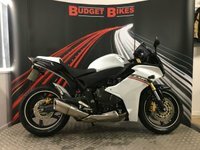 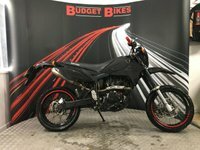 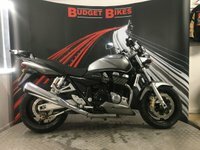 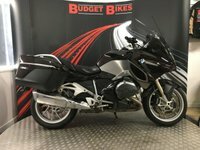 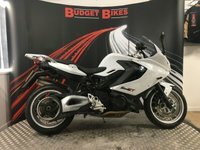 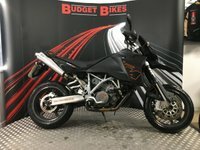 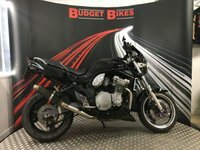 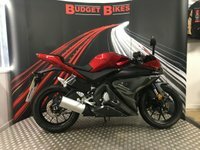 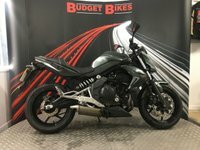 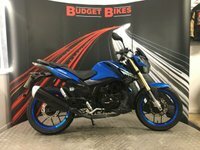 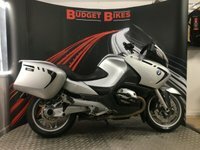 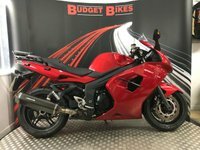 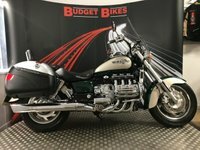 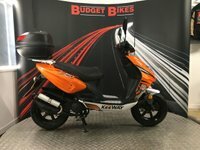 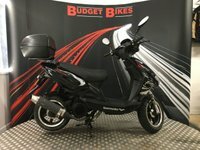 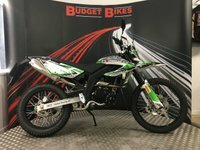 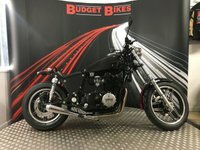 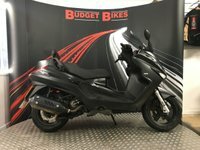 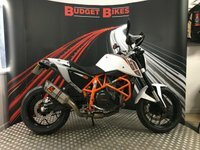 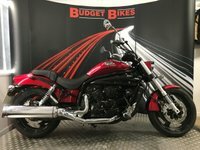 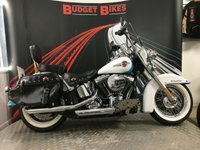 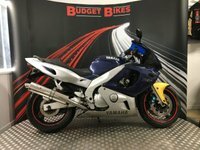 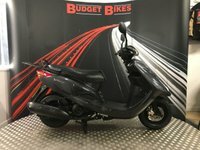 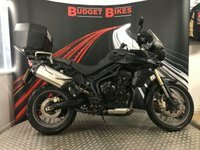 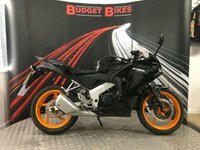 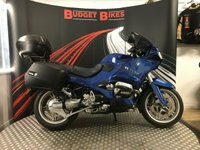 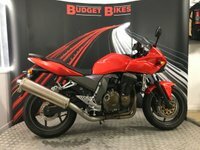 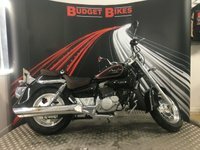 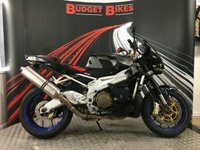 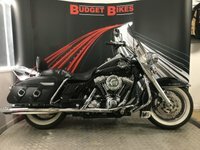 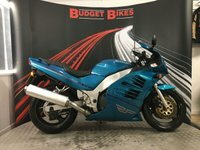 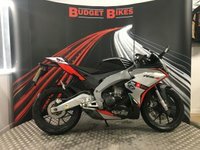 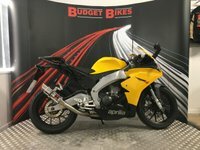 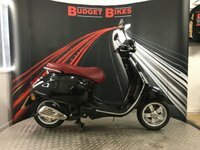 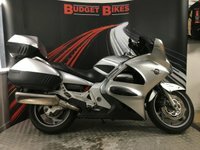 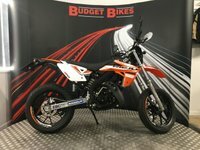 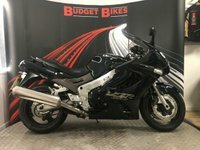 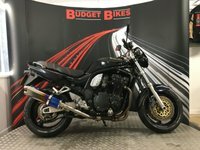 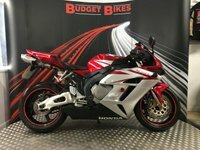 Click here to get in touch with Budget Bikes - quality used motorbike retailer of Swindon.